There's no better way to arrange your holiday than to have a chat with one of our expert local holiday advisors. 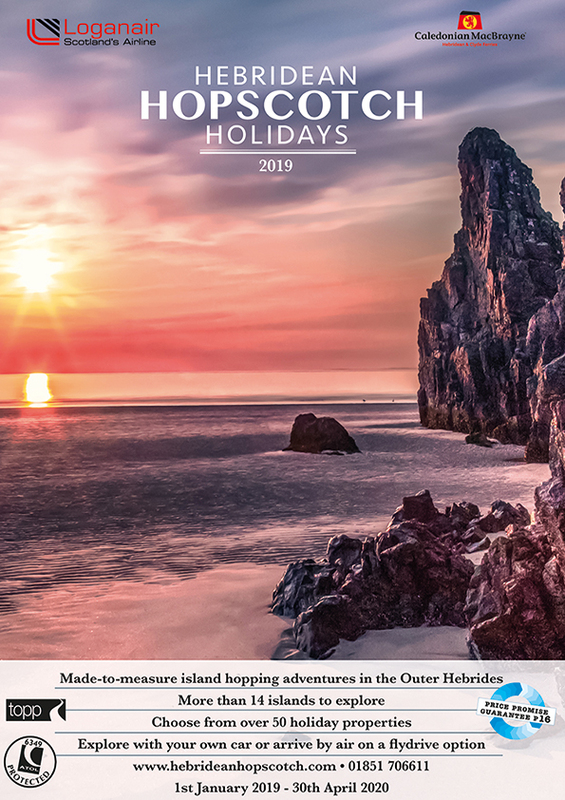 Because we all live in (and love) the Outer Hebrides, we can guarantee a special level of first hand advice that you won't get elsewhere. Call us on 01851 706611/706600 during normal office hours (it's a standard rate call). Or click here to request a free callback.